In this fascinating book Kathleen M. McIntyre traces intra-village conflicts stemming from Protestant conversion in southern Mexico and successfully demonstrates that both Protestants and Catholics deployed cultural identity as self-defense in clashes over local power and authority. McIntyre’s study approaches religious competition through an examination of disputes over tequio (collective work projects) and cargo (civil-religious hierarchy) participation. 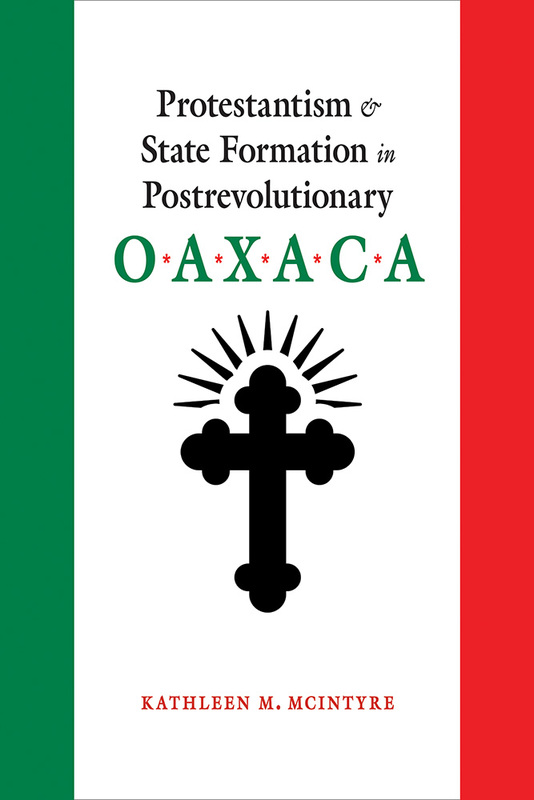 By framing her study between the Mexican Revolution of 1910 and the Zapatista uprising of 1994, she demonstrates the ways Protestant conversion fueled regional and national discussions over the state’s conceptualization of indigenous citizenship and the parameters of local autonomy. The book’s timely scholarship is an important addition to the growing literature on transnational religious movements, gender, and indigenous identity in Latin America. Kathleen M. McIntyre is an assistant professor of gender and women’s studies at the University of Rhode Island. She lives in Providence, Rhode Island.